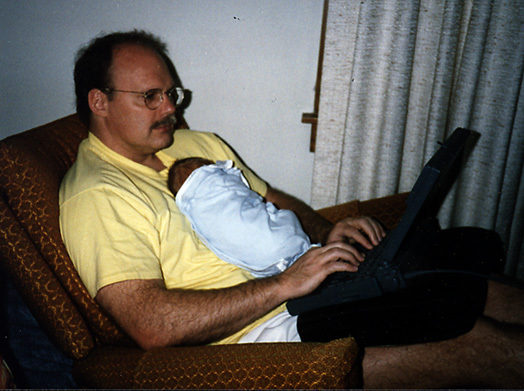 How I spend my evenings; August, 1996 (87K). 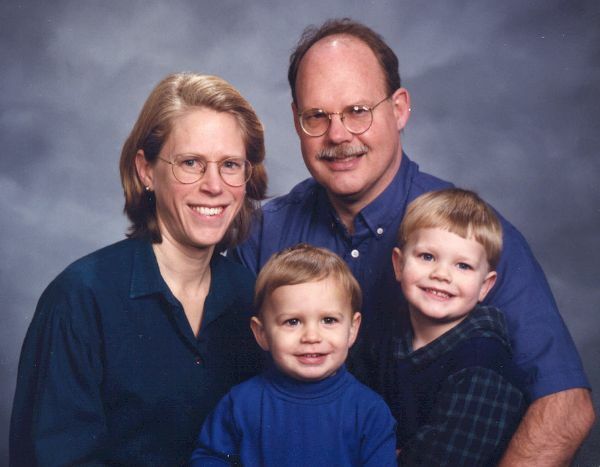 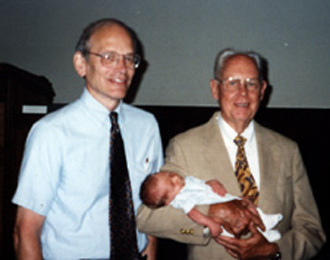 Gordon Van Harn, Roy Gordon Adams and Roy Adams; August, 1996 (19K). 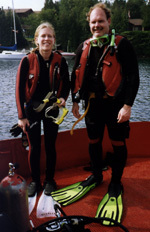 Scuba diving at Fathom Five Provincial Park, Tobermory, Ontario; August, 1995 (23K).